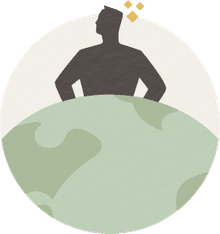 What is the difference in meaning between provenience and provenance? Provenience and provenance are two words that have similar meanings and similar etymologies according to Merriam Webster's dictionary but have very different meanings as they are used by scholars working in the fields of archaeology and art history. Provenance, according to the online version of Merriam Webster's dictionary, means "the history of ownership of a valued object" and it is the oldest (or parent) of the two words. Provenance is derived from the French word 'provenir', meaning "to come forth", and it has been in use in English since the 1780s. Provenience, according to the same source, is the younger (or child) of the two forms. It is a synonym for "provenance", and it also derives from the French word provenir and it has been in use in English since the 1880s. However, amongst art historians and archaeologists, these two words are not synonyms, in fact, there is a nuanced meaning to each in our scholarly writings and discussions. This discussion arises out of the interest of scholars and academics in verifying the authenticity (and thus value, whether monetary or scholarly) of an artifact or a piece of art. What art historians use to determine an object's authenticity is the chain of ownership: they typically know or can work out the likely maker, but who owned it first, and how did that painting or sculpture make its way to the present owner? If there's a gap in that chain during which time they don't know who owned a particular object for a decade or century, there is a possibility that the object was forged. Archaeologists, on the other hand, don't care who owned an object—they are more interested in the context of an object within the community of its (mostly original) users. For an archaeologist to maintain that an object has meaning and intrinsic value, she needs to know how it was used, what archaeological site it came from, and where it was deposited within that site. The context of the artifact is important information about an object, context which is often lost when an artifact is bought by a collector and passed down from hand to hand. These can be fighting words between these two groups of scholars. An art historian sees merit in a Minoan sculpture fragment in a museum no matter where it came from, they just want to know if it's real; an archaeologist feels it's just another Minoan sculpture unless they know it was found in a trash deposit in the back of a shrine at Knossos. So, we need two words. One to clarify the chain of ownership for art historians, and one to clarify the context of an object for archaeologists. Provenance: The detailed history of where an artifact has been since its creation. Provenience: The precise location where an artifact or archaeological sample was recovered archaeologically. Let us consider the meaning of a silver denarius, one of an estimated 22.5 million Roman coins minted for Julius Caesar between 49-45 BC. The provenance of that coin could include its creation in the mint in Italy, its loss in a shipwreck in the Adriatic sea, its recovery by shell divers, its purchase first by an antiquities dealer, then by a tourist who left it to her son who eventually sold it to the museum. The denarius's authenticity is established (in part) by its chain of ownership from the shipwreck. 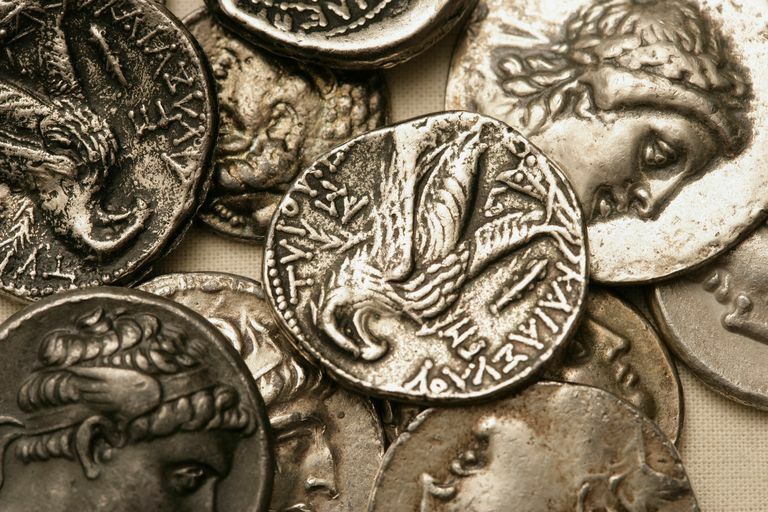 To an archaeologist, however, that denarius is one of millions of coins minted for Caesar and not very interesting, unless we know that the coin was found in the wreck of the Iulia Felix, a small cargo ship wrecked in the Adriatic while it participated in the international glass trade of the third century AD. When archaeologists lament the loss of provenience from a looted art object, what we really mean is that part of the provenance has been lost—we are interested in why a Roman coin turned up in a shipwreck 400 years after it was made; while art historians don't really care, since they can generally figure out what mint a coin came from by the information stamped on its surface. "It's a Roman coin, what else do we need to know?" says an art historian; "The shipping trade in the Mediterranean region during late Roman times" says an archaeologist. It all comes down to a question of context. Because provenance for an art historian is important to establish ownership, but provenience is interesting to an archaeologist to establish meaning. In 2006, reader Eric P elegantly nailed the difference with a pair of apt metaphors: Provenience is an artifact's birthplace, while Provenance is an artifact's resume. What Does Context Mean to Archaeologists? How Can Non-Archaeologists Explore Their Passion for Archaeology? I found an artifact--what the heck is it? Confused About the Difference Between Flammable and Inflammable? How Did Dylan's Motorcycle Accident Shape His Career?